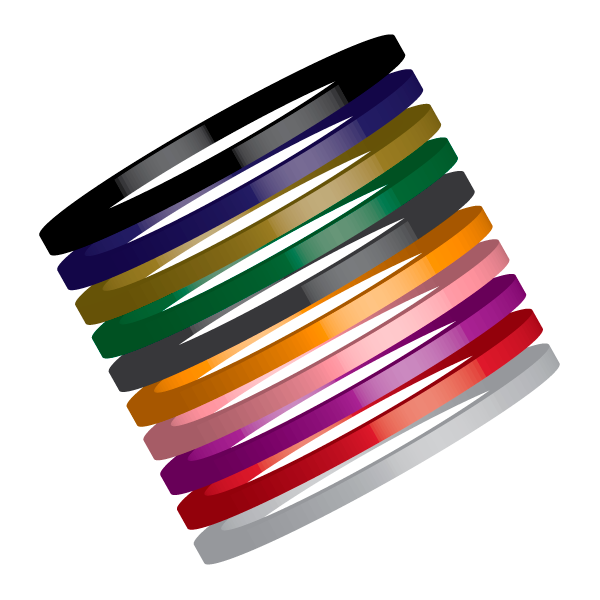 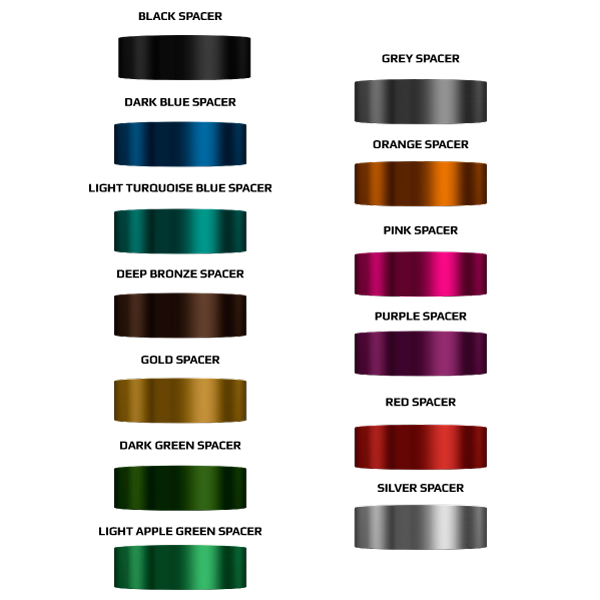 Super, 2mm, Alloy headset spacers for 1 1/8" Headsets - they come in 10 different colours - sold in a pack of 5 . . .
the perfect finishing touch for your bicycle . . .